In honor of Domestic Violence Awareness Month, Mary Kay Inc. and Alpha Chi Omega partnered to help raise awareness of dating abuse and domestic violence on college campuses across the United States through a new social media contest. 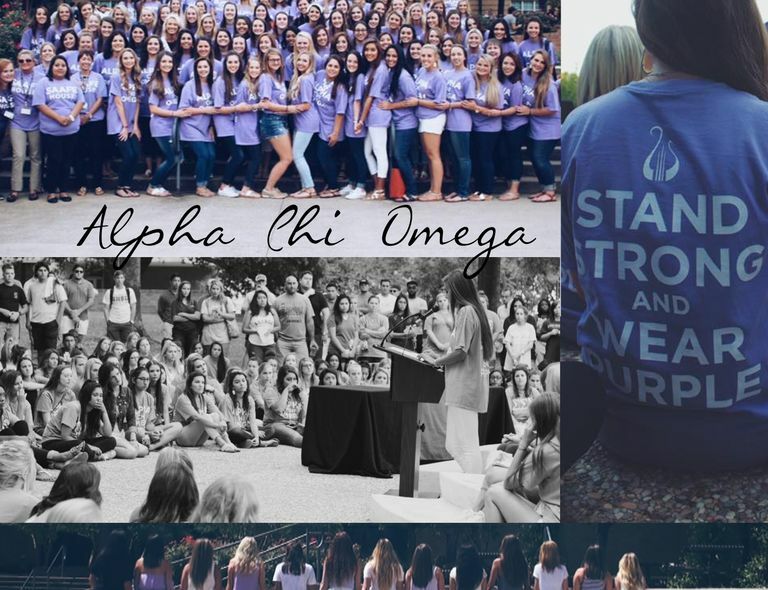 Sorority chapters nationwide encouraged their members to post photos on each chapter’s social media sites depicting Alpha Chi Omega’s commitment to help raise awareness of the epidemic while also serving domestic violence organizations. DALLAS – Nov. 10, 2015 – In honor of Domestic Violence Awareness Month, Mary Kay Inc. and Alpha Chi Omega partnered to help raise awareness of dating abuse and domestic violence on college campuses across the United States through a new social media contest. Sorority chapters nationwide encouraged their members to post photos on each chapter’s social media sites depicting Alpha Chi Omega’s commitment to help raise awareness of the epidemic while also serving domestic violence organizations. Second place: Theta Lambda, Clemson University – $2,000 donation to Safe Harbor, Greenville, S.C.
Third place Theta Sigma, University of North Florida – $1,000 donation to The Hubbard House, Jacksonville, Fla.
As part of Mary Kay’s Don't Look Away campaign which works to educate the public on recognizing the signs of an abusive relationship and how to take action, Mary Kay also partnered with Alpha Chi Omega to give more than 21,000 women at 141 universities across the country compact mirrors, palm cards and resources to help more young people understand the warning signs of an abusive relationship and to pledge with Mary Kay – to not look away from abuse. To date, Mary Kay Inc. and The Mary Kay Foundation℠ have given $50 million to domestic violence prevention and awareness programs in an effort to end the cycle of abuse. Mary Kay is also the lead sponsor of the nation’s first-ever text-based helpline operated by loveisrespect. By simply texting ‘loveis’ to 22522, teens and young adults are safely and discreetly connected to trained peer advocates who provide support, safety tips and referrals. For more information about Mary Kay’s commitment to end domestic violence, click here. 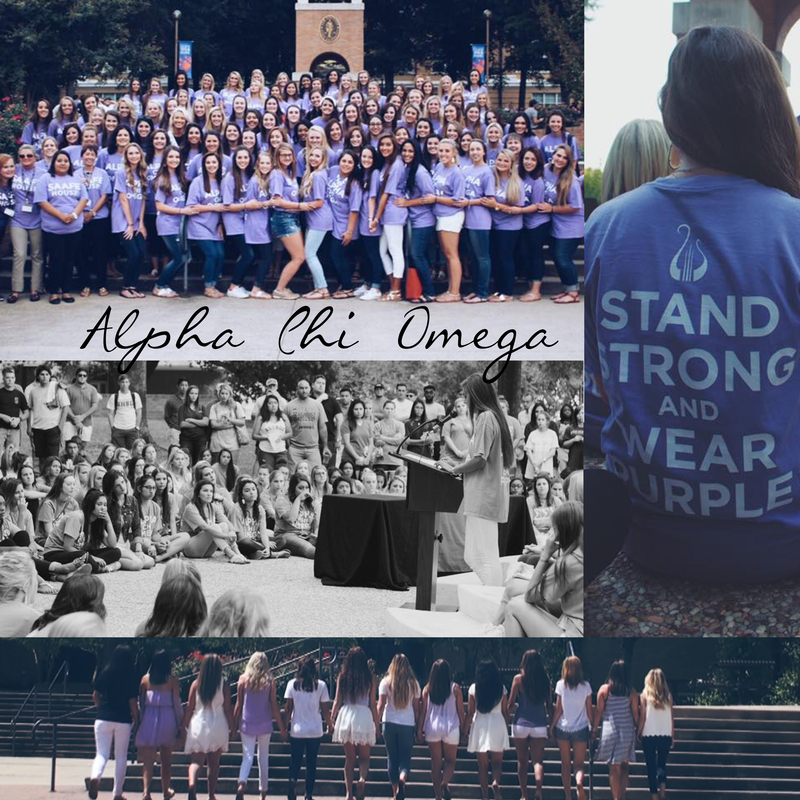 Alpha Chi Omega is a values-driven fraternity founded in 1885 whose national philanthropy is domestic violence awareness and prevention. As a nonprofit organization, it supports more than 140,000 living members in 139 college chapters and 200 alumnae chapters across the United States. The Fraternity is far more than a social organization, more than a place to live, or a way to meet people. Its mission is to enrich the lives of members through lifetime opportunities for friendship, learning and service. Learn more about Alpha Chi Omega at alphachiomega.org and facebook.com/alphachiomegahq.